The Morro Bay Art Association presents this annual exhibition. Award-winning artist Debra Joy Groesser will be judging the event. 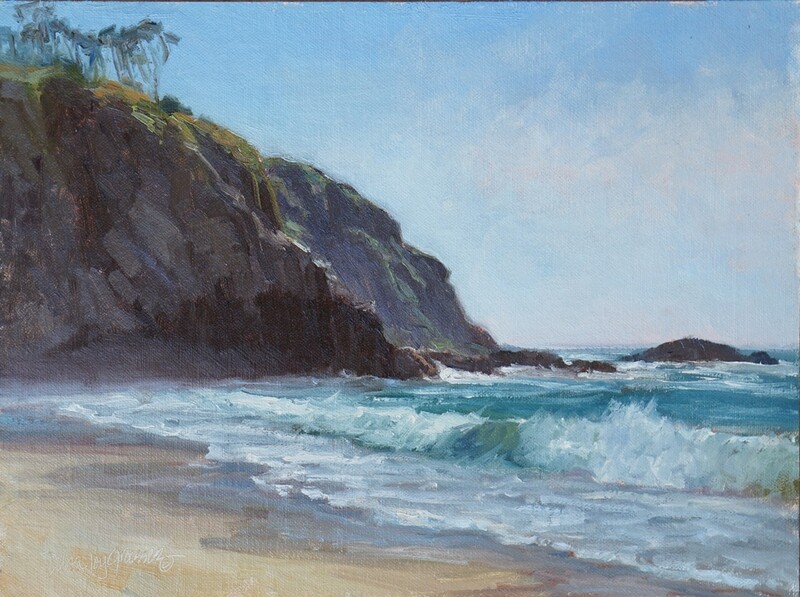 This exhibit features paintings by artists throughout California. Guests can expect to view a variety of artistic mediums from traditional to contemporary.